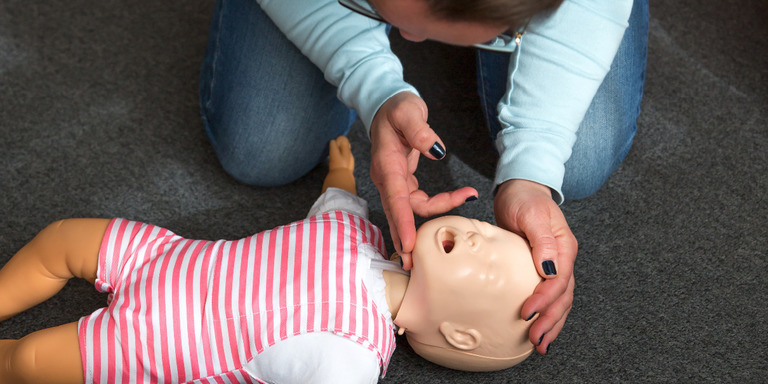 We here at Early First Aid offer parents, grandparents and carers the opportunity to learn life saving skills. Whether it’s a minor situation or something more serious, our classes will give you the knowledge and confidence to act. 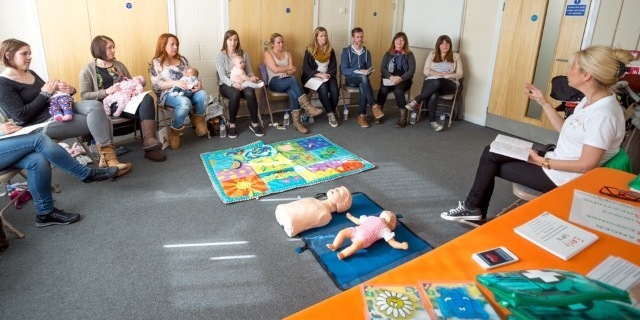 Our informal but informative 2 hour classes are designed for busy parents and carers, at an affordable price of just £20per person. Private classes are also available in the comfort of your home. 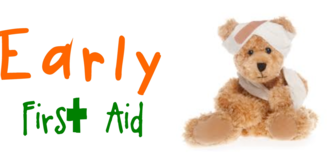 Early First Aid has classes operating in Sussex, Surrey, Kent & Essex. 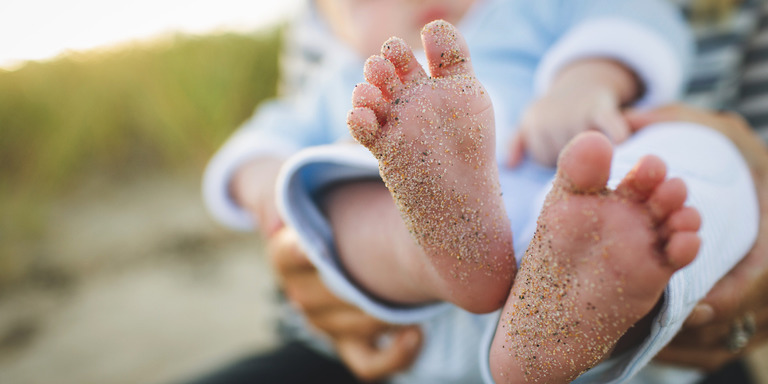 Subscribing to our events on the relative pages on Facebook in your area will notify you of up coming classes near you. Our private classes offer you flexibility to choose a time and arrange a class in the comfort of your own home at your convenience. The cost of a private class for 1-6 people is £120.00. Additional attendees (if you have the space to accommodate them) will cost an additional £20per person. 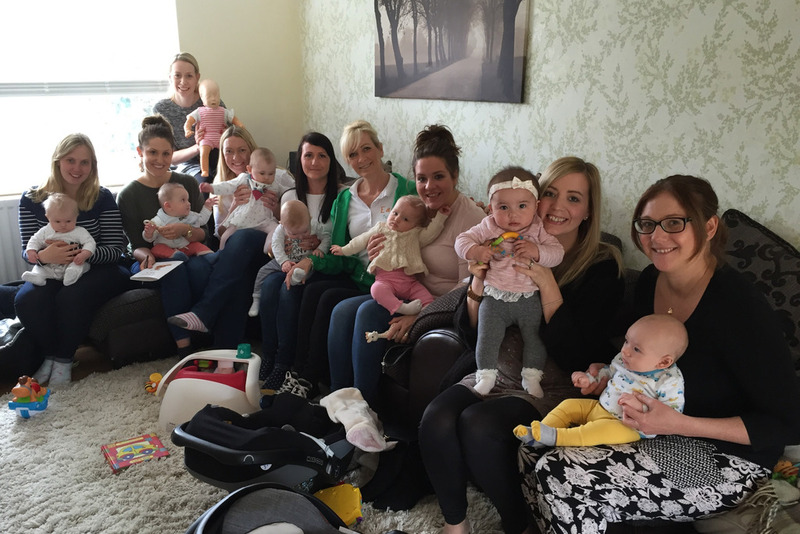 These classes at home are ideal for family, friends and groups who also care for babies and children. 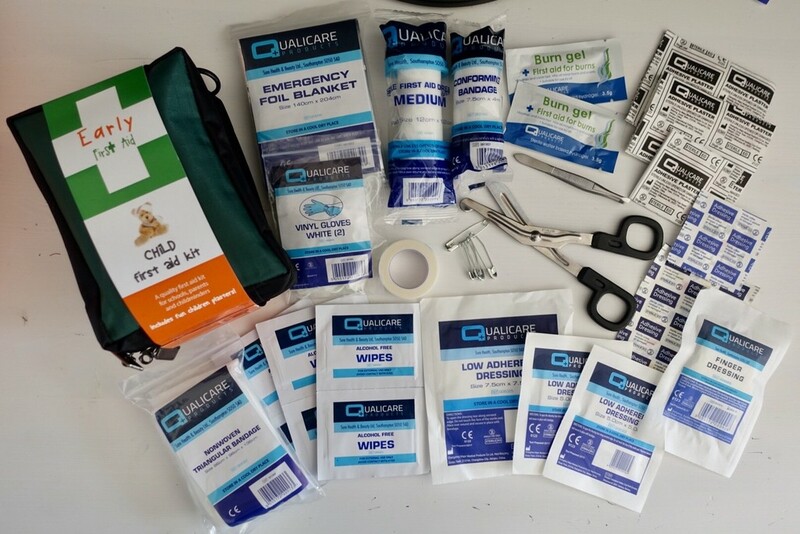 In addition to our classes we have put together very competitively priced first aid kits. You have the option of purchasing a kit after one of our classes. 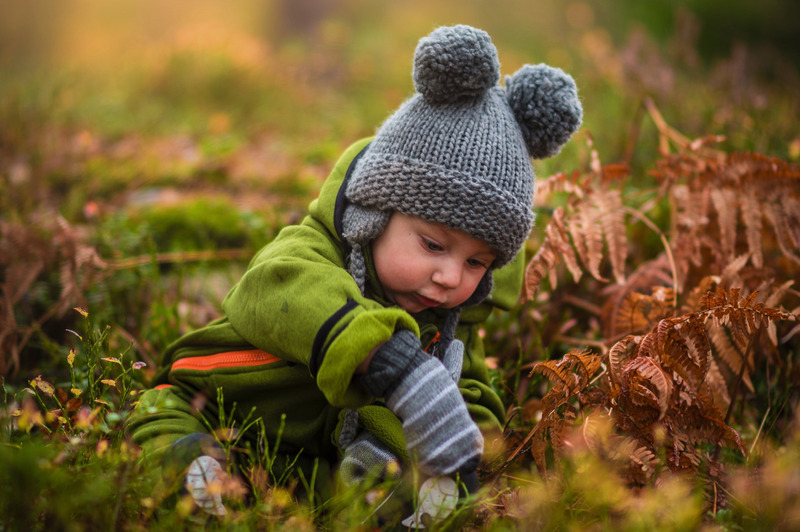 We discuss, during our classes the importance of having first aid kits in your home and car and what the kit should contain. For Further information please contact your local Early First Aid.